1957 Kopi+Makan is a cozy place to serve Malaysian food and with a twist of western food, it is located at De Centrum Mall right next to the IUKL. Surprise me that I found a hidden cafe at Kajang, I believe a food lover like you will definitely like it! Thanks to Aiyee for the invitation. Although it is far away from Petaling Jaya or Kuala Lumpur but trust me, it is definitely worth to drive all the way to Kajang. MUST go...YES is a MUST!!! Why 1957? It is truly an important and memorable year for Malaysia. Hari Merdeka or Independence Day for Malaysia was declared on 31st August 1957 by Tunku Abdul Rahman. 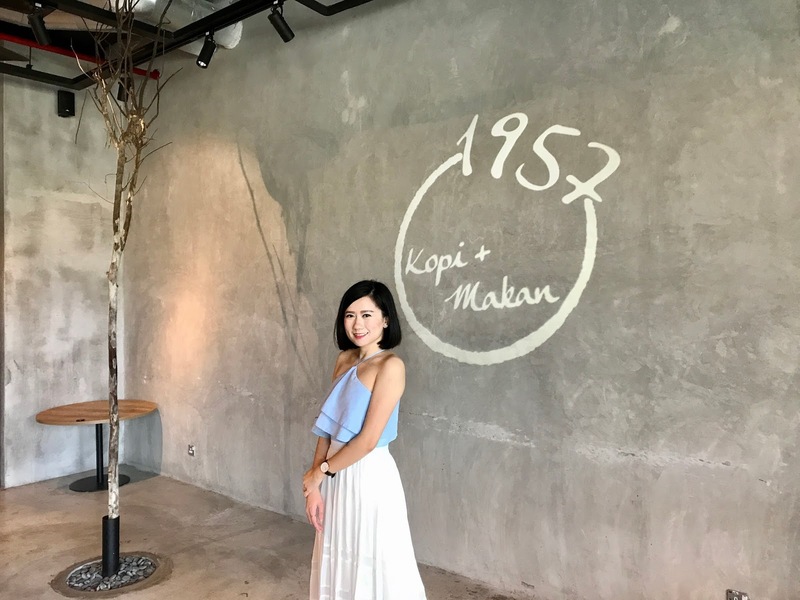 1957 Kopi + Makan was created with thoughts of gathering multi-racial food lovers, to come to a space where they can enjoy dining and relaxed catching up sessions over coffee. 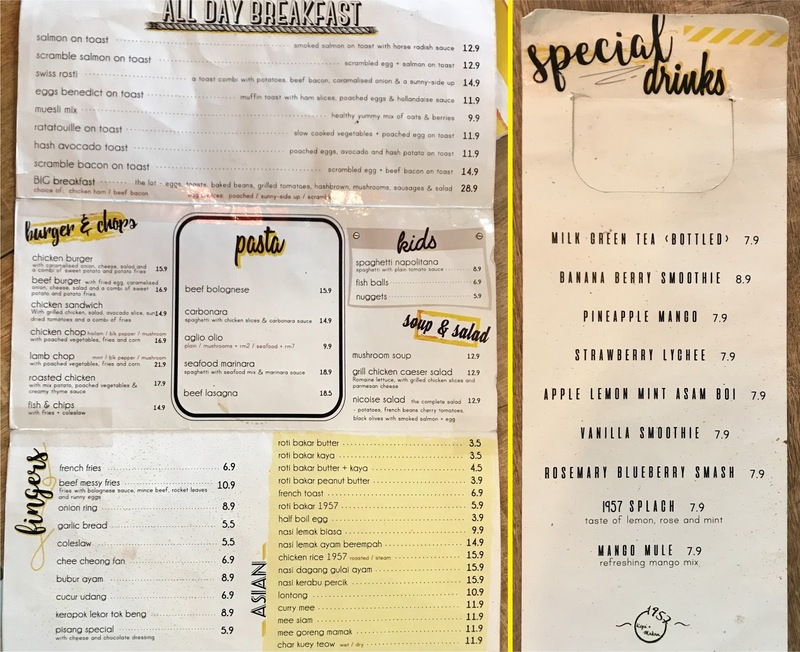 Look at 1957 Kopi + makan's interior, designed to attract good crowd with good reason: this café has a high energy-yet-relaxed vibe with accompanying tunes, fun and colourful as well as an extensive menu that can satisfy everyone’s cravings. 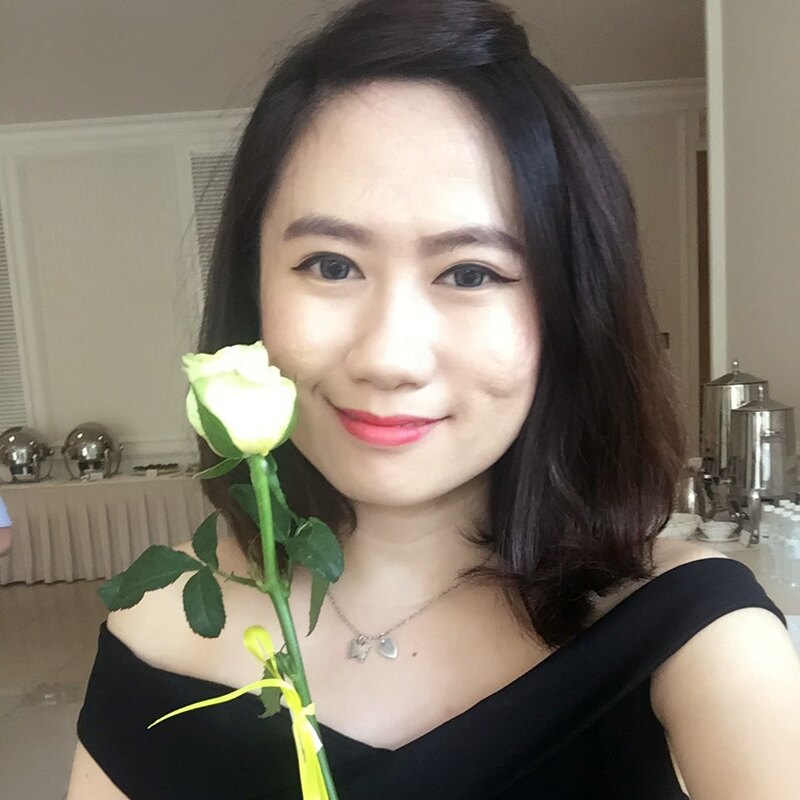 The chefs and their team's biggest passion is to cook authentic Malaysian dishes, and their biggest reward would be seeing yummy smiles on diners' face. I smile on my first bite and their serving dishes are so descent. After our food review, let me recommend few dishes that we ordered here. *signature dessert* Best eaten with vanilla ice cream on top. BEST!!! My partner in crime and me had a great time and enjoy the food at 1957 Kopi + Makan. We are giving 4 out of 5 rating because their foods are delicious and presentable, place is comfortable and vibe are good too. 1957 kitchen serve the best quality foods of all time favourite. How I wish 1957 Kopi + Makan will open a 2nd branch in PJ. Fingers crossed. Lastly, a group photo with food bloggers in the 1957 Kopi + Makan review. Nice to meet you all, boys and girls. 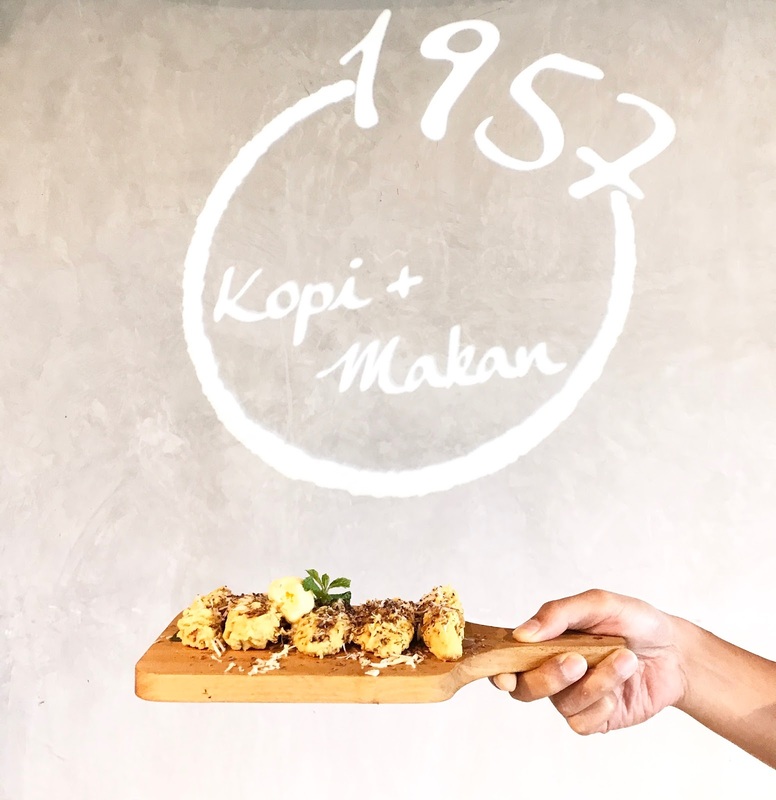 Drop by their cafe and know more about 1957 Kopi + Makan, please click their social link as below.